Right now, I’m taking up a major called “Video Production”. We were asked to make a 1-minute feature film as a challenge. If you follow my blog or my social media accounts, you would probably know that I made another 1-minute film last year (click here). This time, I made a short video on something that I am very passionate about – reading! I asked one of my best friends – Nicole – to be my talent for this film. I filmed and edited everything yesterday and I’m very happy with the results! After working on this project for several months (October – December), we finally finished it. Last term, I had this elective called “Introduction to Documentary Film” and the final project is to create a 10 – 15-minute short documentary. Pitching our ideas, we ended up with the topic of lettering and calligraphy. We decided to make a documentary entitled, The Art of Letters because we wanted to highlight and raise awareness of the art. In the Philippines, the country is fond of fads – whenever there’s something new, everyone immediately gets into it; however, like clockwork, fads die. When lettering and calligraphy rose to popularity in the country some time back, everyone was obsessed with buying books and art materials that relate to the art. In this documentary, we wanted to show and prove that the art of lettering and calligraphy in the country won’t die – rather, it will prosper and continue to thrive. Aside from that, we also wanted to show how important and necessary it is to have a creative output (art) in your daily life by interviewing local amateur and professional artists and showcasing art created by local artists. The crew! (L-R) Larosh (editing), Gianne (camera and sounds), and me – Sophie (director-producer)! The photo above was taken during the SM Art Fest in Mall of Asia. It was our first shoot, and we were so excited. We worked really hard on this documentary and are very happy with the results. Without further adieu, here’s the link for the documentary! 🙂 Enjoy! Last year, I made a 1-minute short film as an official entry to Cinema One’s film competition; as the title suggests, it’s about life and death. Unfortunately, I can’t upload the video here in WordPress for direct watching, but I’ve included the link for it! 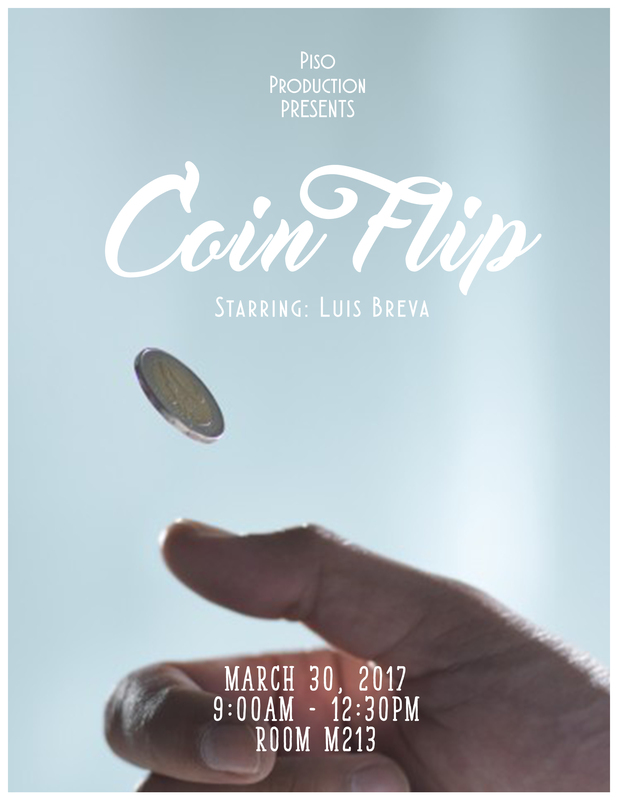 Last year, my group mates (Therese Fernandez and Lia Geronimo) and I created a short film that tackles depression. We spent about two hours brainstorming, 2 days of shooting, and several hours of editing to get this done! Hope you like it! 🙂 Comment down your comments and thoughts down below (constructive criticism) so that I can improve in the future!